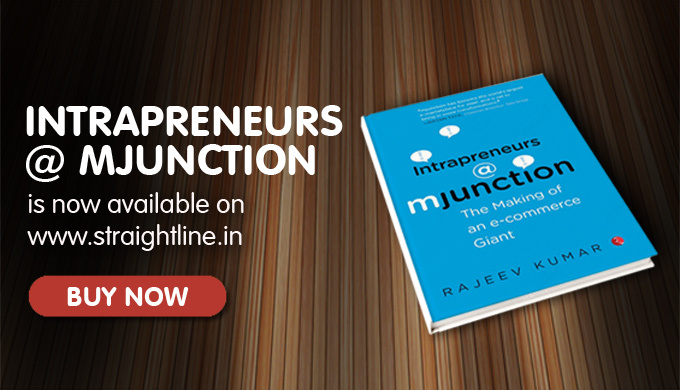 Looking at the opportunities in online B2C market and the experience gained in e-commerce in India, mjunction has launched its B2C initiative through its portal www.straightline.in. It has been set up with an aim to provide a simple, transparent, complete and cost effective shopping experience to consumers. 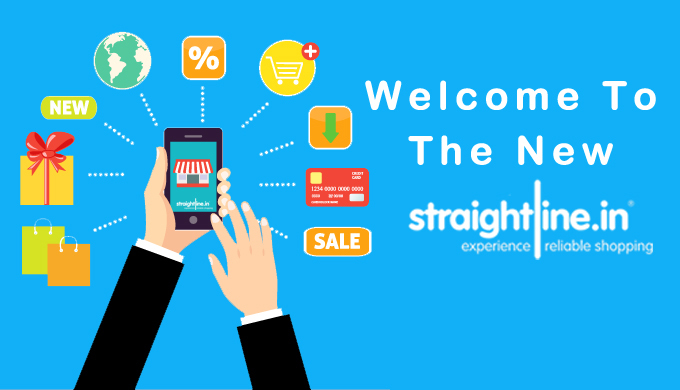 Straightline offers wide range of products across various categories like Books, Kitchen Appliances, Home Electronics, Computers/Peripherals/Software, Mobiles, Home decor, Consumer durables, Kitchen Appliances, Kitchenware, Personal & Health care products, Gifts & Toys etc. Straightline also provides complete web based Loyalty program management and corporate gifting facility for companies. The entire end to end activity is offered as a completely managed service. In order to provide quality services to our customers we have partnered with the best in the industry. The Straightline portal is built using world class technology platform from IBM. The fulfillment for the items purchased from Straightline is handled by DIESL which is a Tata Enterprise company with rich experience in managing logistics. Gifts are not just products that you send to your loved ones. They convey your emotions. At Straightline we deeply believe in this and thus strive to take the best care that you can express your emotions through the gifts you send through us. We know that gifts should be chosen keeping in mind the recipient. Thus we have designed the Gift Finder. Use this to zero in on the perfect gifts for your loved ones. Inviting friends over to your place? We help you make sure that your gifts do not end up in the closet. Use our Gift List, choose the gifts you want, from our store and share them with your friends. You can also see who is gifting what.